The Bureau of Land Management is accepting public comment on the proposed expansion of GCC Energy’s King II coal mine near Hesperus. Members of the public may now comment on an environmental analysis that seeks to assess the potential impacts of expanding operations of GCC Energy’s King II coal mine near Hesperus for at least another 20 years. 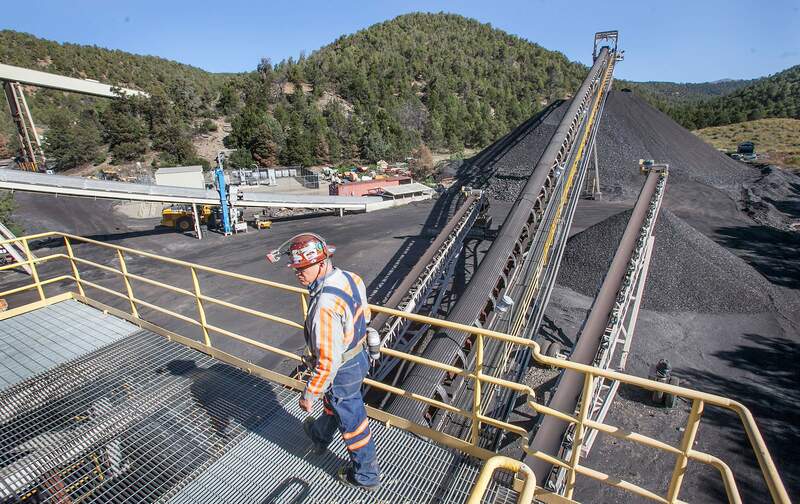 Public comments about the potential expansion of GCC Energy’s King II coal mine near Hesperus may be emailed to coalcommenttresrios@blm.gov or mailed to: Attn: Neil Lynn, King II Coal LBA & Mine Plan, 3325 S. Timberline Road, Suite 150, Fort Collins, CO 80525-2903. For more information about the proposal, including maps of the area that would be affected, visit the Bureau of Land Management website at https://go.usa.gov/xEKTV or the Office of Surface Mining Reclamation and Enforcement website at https://bit.ly/2SJllky.